Come have fun with us! 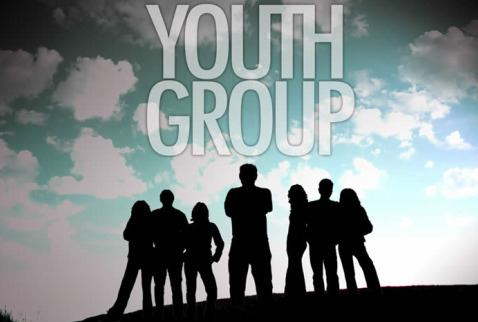 Worship, Play Games, Have Fun and Study the Word of God with other youth in the Tahoe area. We meet every Sunday Evening at 5:00pm (ends around 7:00pm) in the Multi-purpose room at the church. Please call 775-588-5860 for more information.